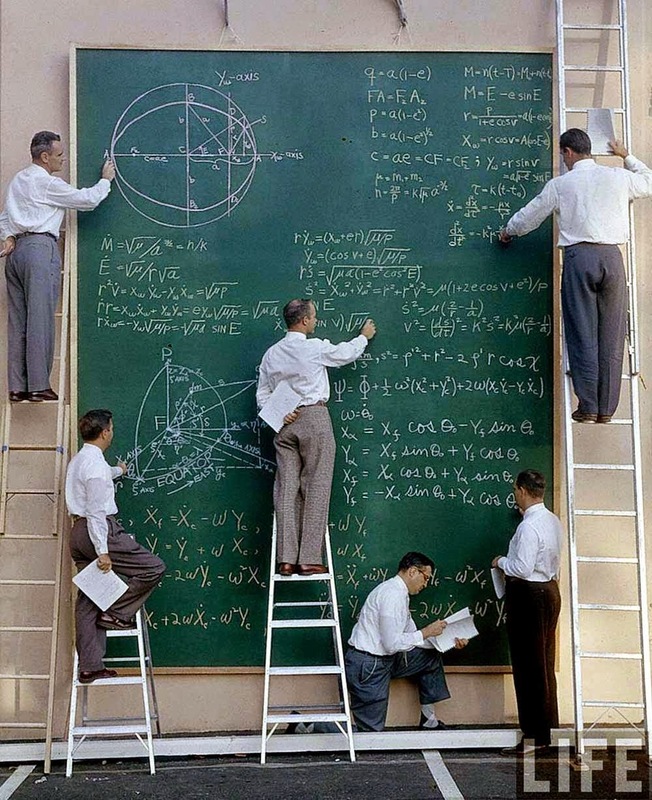 Before high-resolution displays, NASA scientists frequently used large chalkboards to convey idea and / or solve equations. Whats’ even more significant is the U.S public’s perception of the Soviet lead in putting the first man in space. This motivated President John F. Kennedy to ask the Congress on May 25, 1961 to commit the federal government to a program to land a man on the Moon by the end of the 1960s, which effectively launched the Apollo program. Click here to view the first image in this week’s geek life gallery. Continue reading for a viral video showing why you should never mess around with a $70,000 video camera.